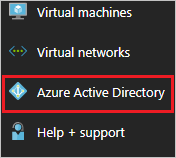 I use Azure AD for SSO. How do I enable the integration with Greenhouse? * Please note that SSO is not available for organizations in Greenhouse on our Core subscription tier. To configure the integration of Greenhouse into Azure AD, you need to add Greenhouse from the gallery to your list of managed SaaS apps. In the search box, type Greenhouse, select Greenhouse from result panel then click Add button to add the application. 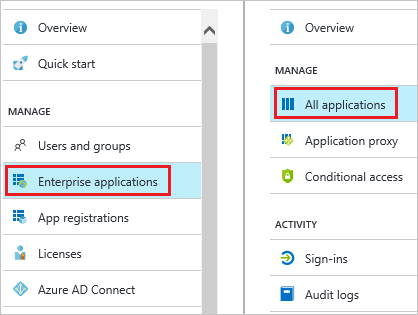 In this section, you enable Azure AD single sign-on in the Azure portal and configure single sign-on in your Greenhouse application. 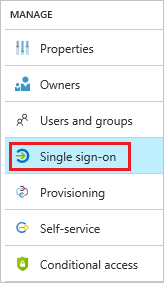 In the Azure portal, on the Greenhouse application integration page, click Single sign-on. Note: Please replace <companyname> with a value that you would like to use for your company's subdomain. If you aren't sure what value to use for this URL, contact the Greenhouse support team to get these values. a. Delete the default "givenname" and "surname" attributes. b. Add a new attribute from "Attribute" tab and name it "User.FirstName." Select the value from the drop-down menu as "user.givenname". Remove the Namespace. c. Add a new attribute from the "Attribute" tab and name it "User.LastName." Select the value from the drop-down menu as "user.surname". Remove the Namespace. On the SAML Signing Certificate section, click Metadata XML and then save the metadata file on your computer. To configure single sign-on on Greenhouse side, you need to send the downloaded Metadata XML to Greenhouse support team. 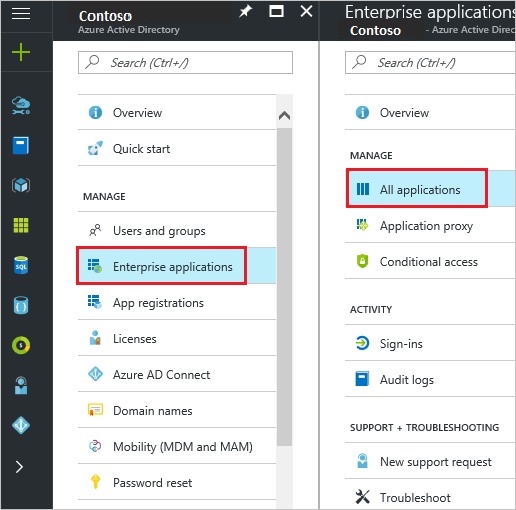 In the Azure portal, open the applications view, and then navigate to the directory view and go to Enterprise applications then click All applications. In the applications list, select Greenhouse. Click Add button. Then select Users and groups on Add Assignment dialog. 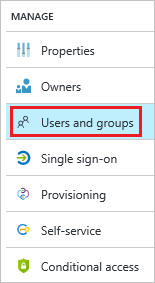 On Users and groups dialog, select the appropriate users in the Users list. How can I set up ADFS with Greenhouse? I use Okta for SSO. How do I enable the integration with Greenhouse?